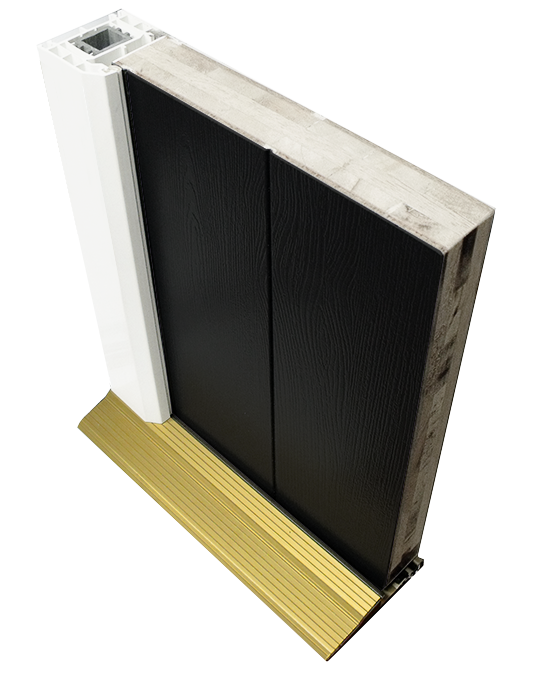 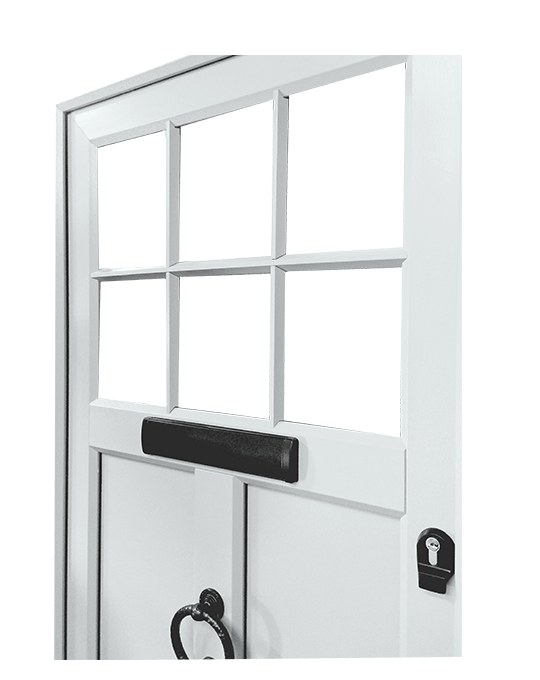 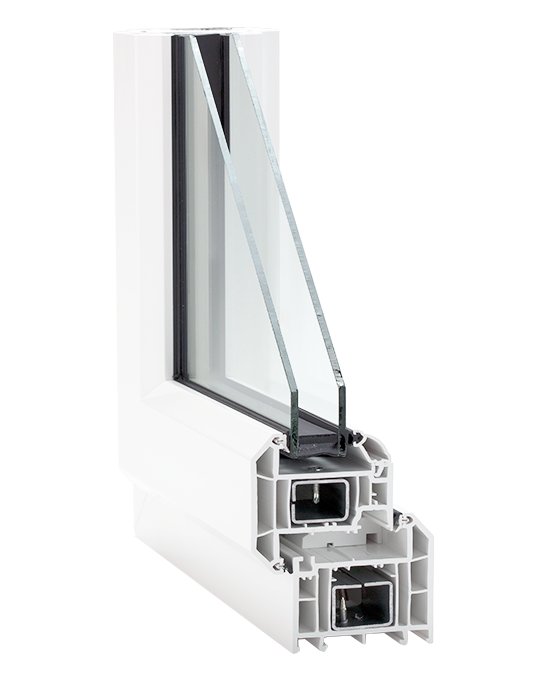 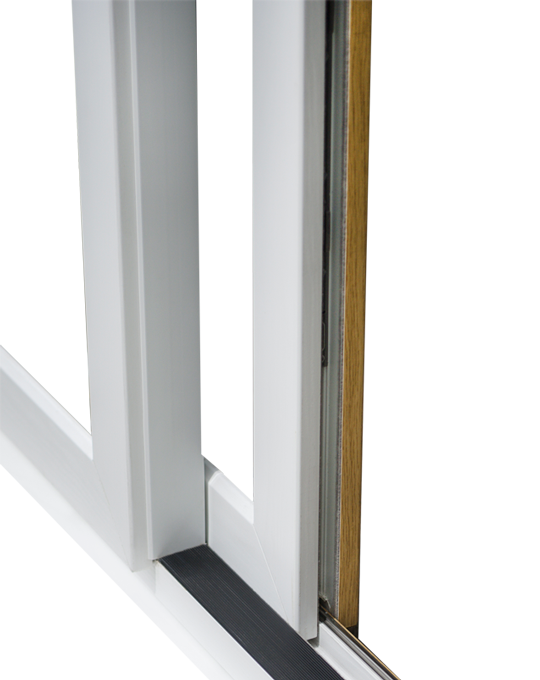 Climatec Windows can offer a wide selection of uPVC and composite doors. 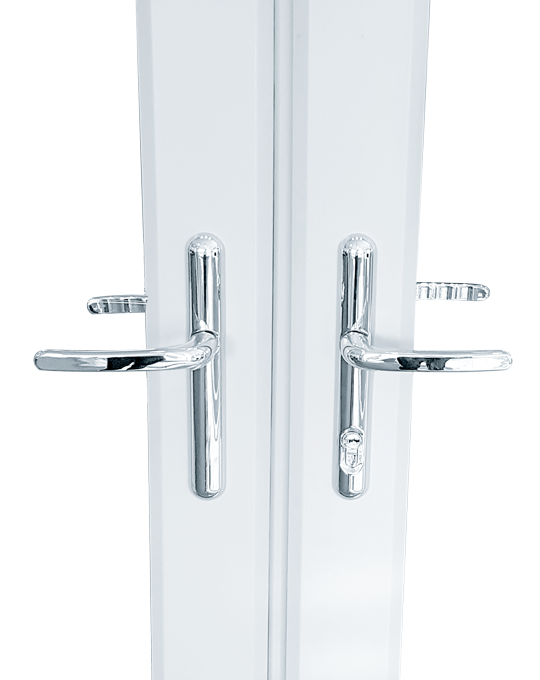 Whether manufactured by us or sourced and supplied from other industry led suppliers, the quality of our collection is second to none. 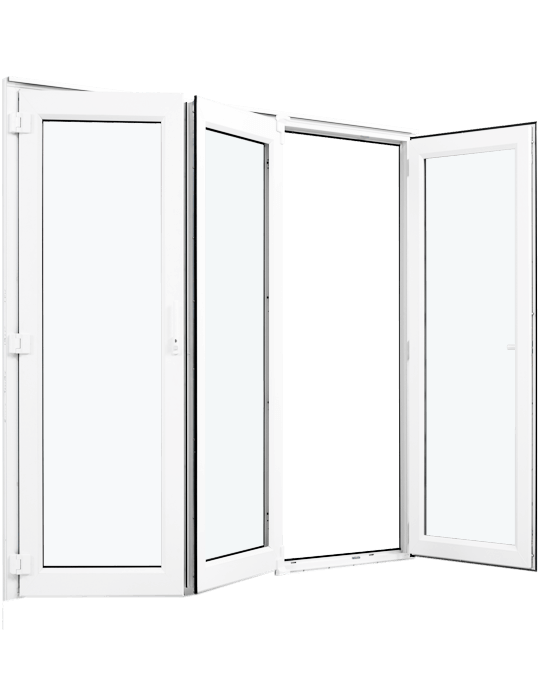 Our sliding patio and bifold doors provide excellent solutions when opening up a property, if a secure entrance door is high on your customer’s list of requirements our uPVC and composite doors meet all the regulatory requirements for enhanced security.